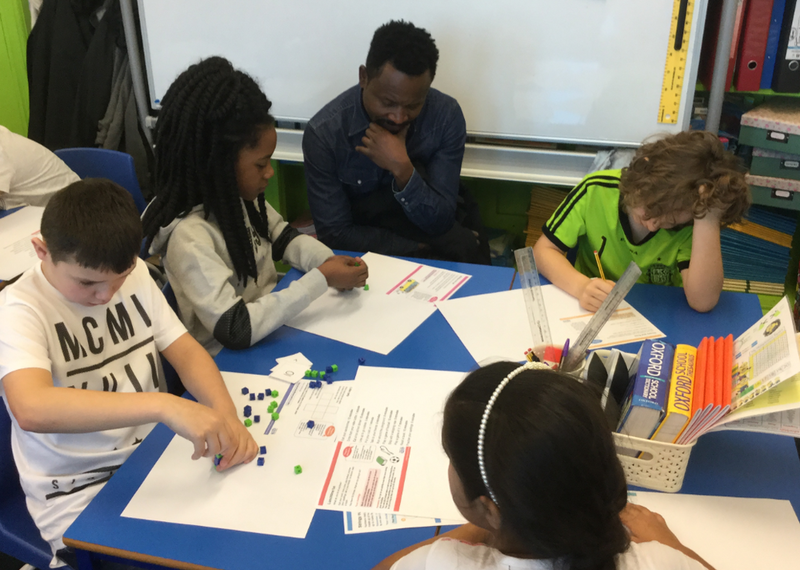 Every year, the NSPCC promote maths by inviting schools to take part in fundraising activities. 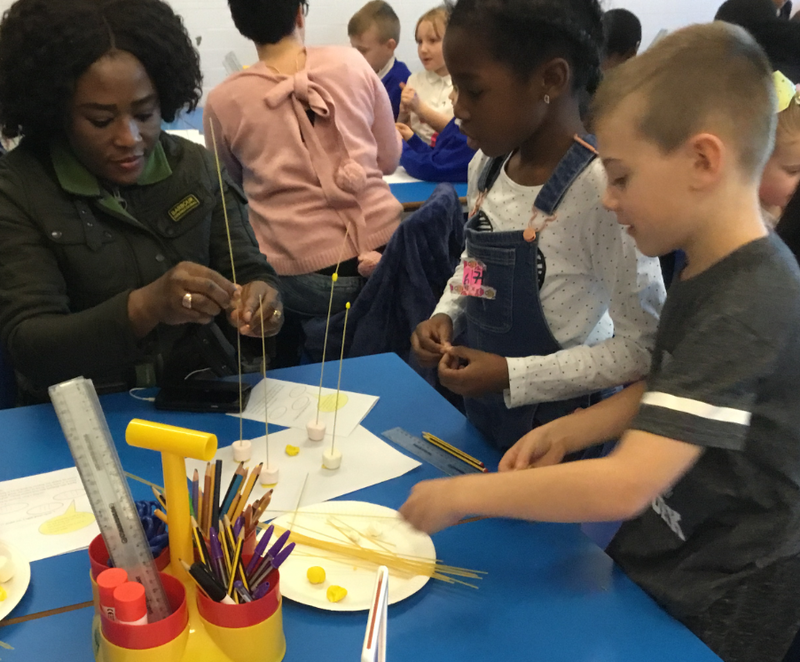 We’ve taken part for the last two years, but this year, we took it a step further and invited parents, carers, grandparents and friends into school! 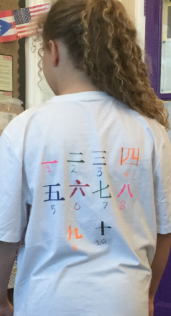 This year, children were asked to wear something with a number on, in return for a donation to the NSPCC, and we raised £89.68 for this worthwhile cause. The NSPCC work tirelessly to support children, especially through their confidential support service, Childline. 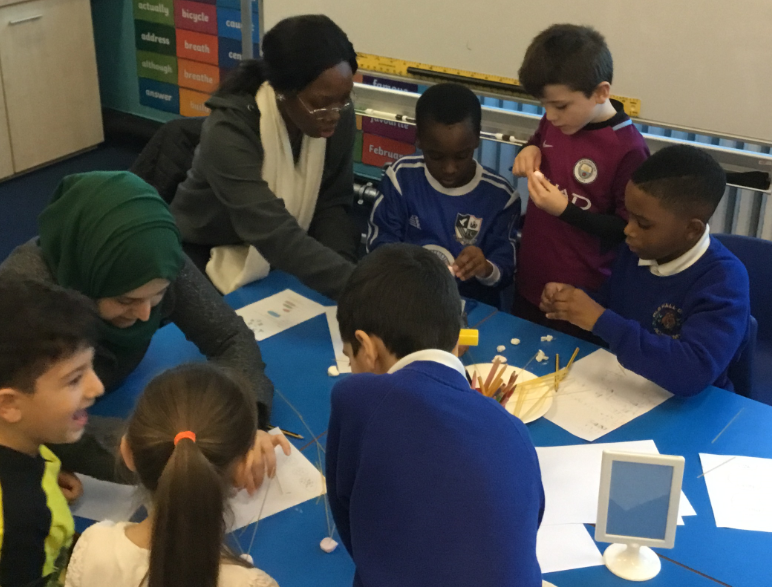 Our loved ones had the opportunity to see us take part in problem solving activities and learn about how we teach maths here at Old Hall Drive Academy. 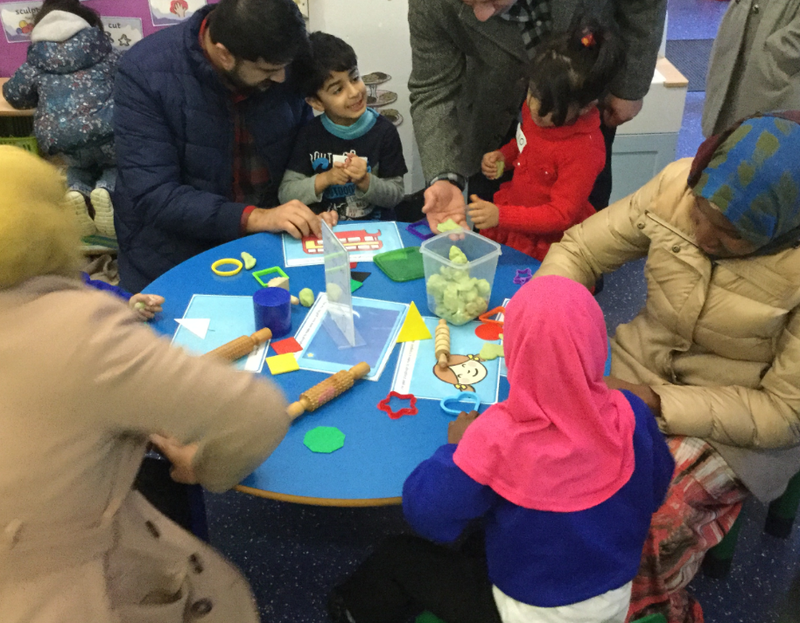 Almost a quarter of the children were able to share their work with their adults, as almost 100 adults attended! 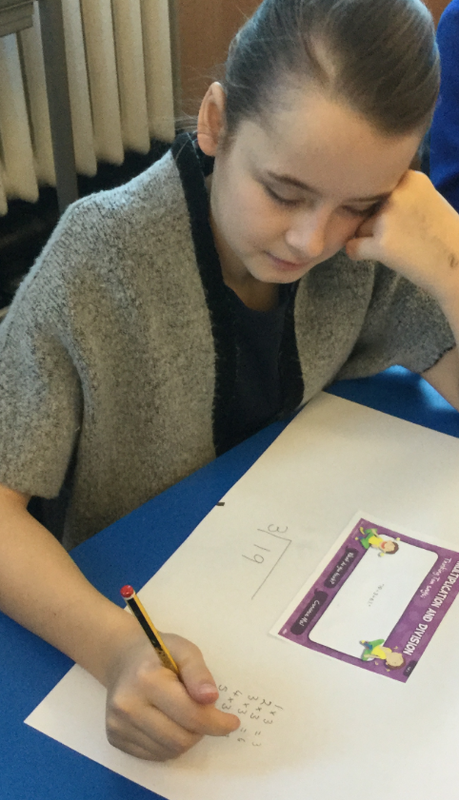 The children really enjoyed sharing what they do in maths and judging by the very positive feedback, the adults did too! Most adults were surprised and impressed by the activities their children were capable of. They liked how children worked in teams and supported each other. A few adults gave us ideas on how we could improve and we will use those ideas in future open days. We also used this as an opportunity to share ideas on how families can help their child at home. Teachers in each year group provided information tailored to their children’s needs. A big thank you to everyone who came, to the staff for their hard work preparing for the day, but most of all to the children who all rose to the occasion and were amazing! Older PostOutstanding optional homework by Reception Class!